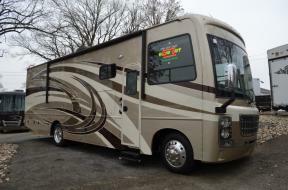 Leo's Vacation Center is a New RV & Used RV dealer in Maryland, conveniently located between Baltimore, Maryland, and Washington D.C.
Leo's Vacation Center has been the #1 Motorhome Dealer in the state of Maryland for the last 8 years. 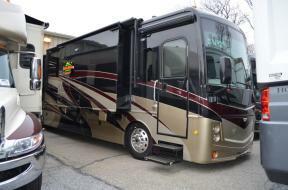 We have 43 years of RV Service and still are Family owned and Operated. We were voted one of the top 50 Dealers in the US. 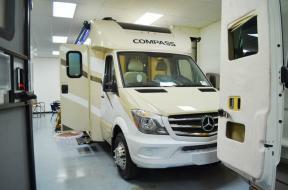 Leo's has the Largest Indoor Showroom in the state of Maryland. Whether you are looking for the lowest price, best price, or wholesale pricing in Maryland, make sure to contact one of our professionals in our sales department. On delivery day, we have a covered check out area for un-for-seen weather conditions. 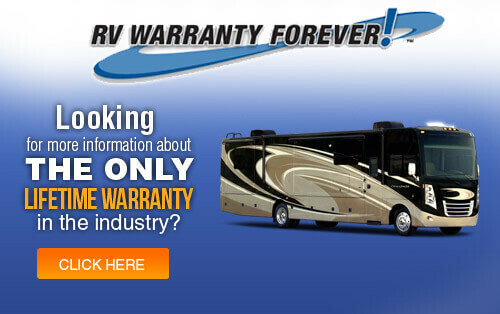 We are a full service RV dealer who always puts our customers as our main priority. Leo's is a proud member of Vet-RVs where we offer additional discounts for the soldiers and their families that have served our country. 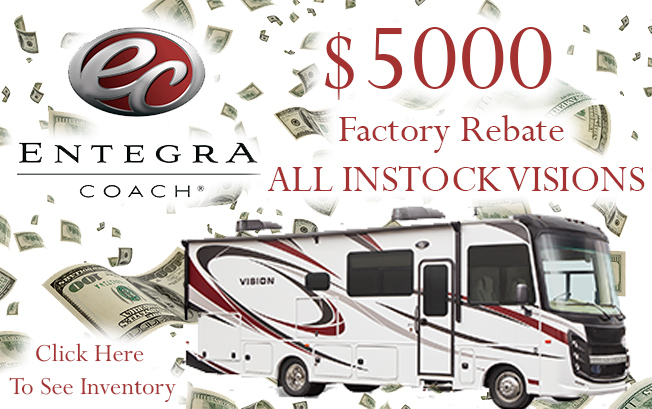 You will find plenty of top brands here at Leos like Winnebago, Thor Motorized, Roadtrek, Forest River RV, Riverside RV, Keystone RV, Heartland, Livin Lite, and Highland Ridge. If you don't see what you are looking for in stock, special orders are no problem. Call or email us today and our professional staff will work to answer all of your questions.